Rosalind founded the firm in 1993 having worked previously at Broomheads solicitors (now DLA Piper). 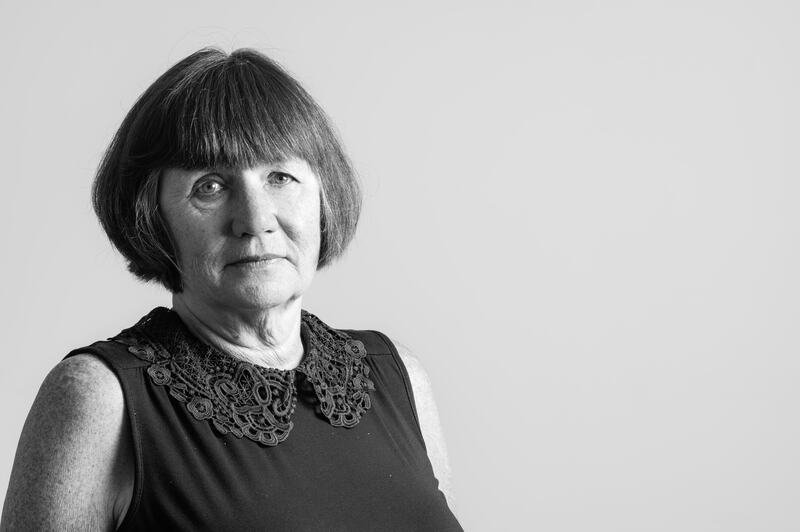 Originally qualifying with a history degree and working in London for the Historical Association she retrained as a solicitor and moved to Sheffield in 1986. She deals with Wills, Probate, Trusts and elderly issues and oversees the Private Client Department. She has 3 children and lives locally. She is a member of the Society of Trust and Estate Practitioners (STEP). 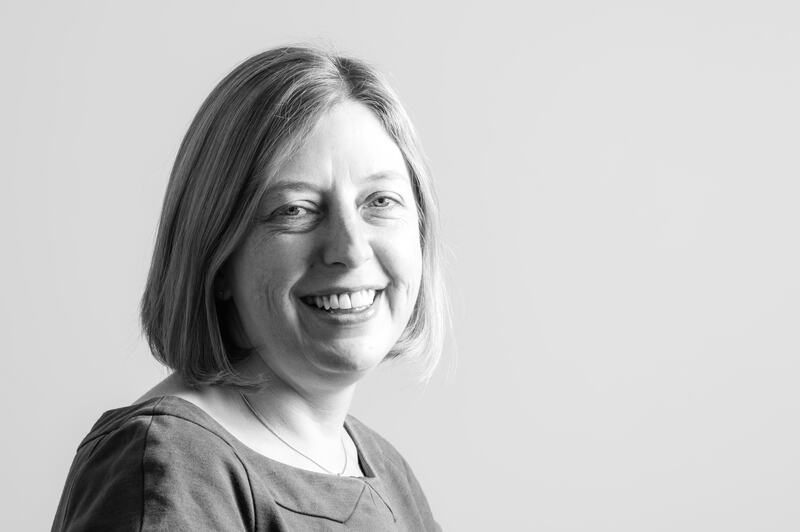 Rebecca is a Partner at the firm having joined Rosalind Watchorn Solicitors in 1997. She qualified as a solicitor in 1999 and deals with Court of Protection matters, Wills, Trusts, Probate and oversees our Property Department. She has a law degree and lives locally with her husband and three children. She is a member of the Society of Trust and Estate Practitioners (STEP). 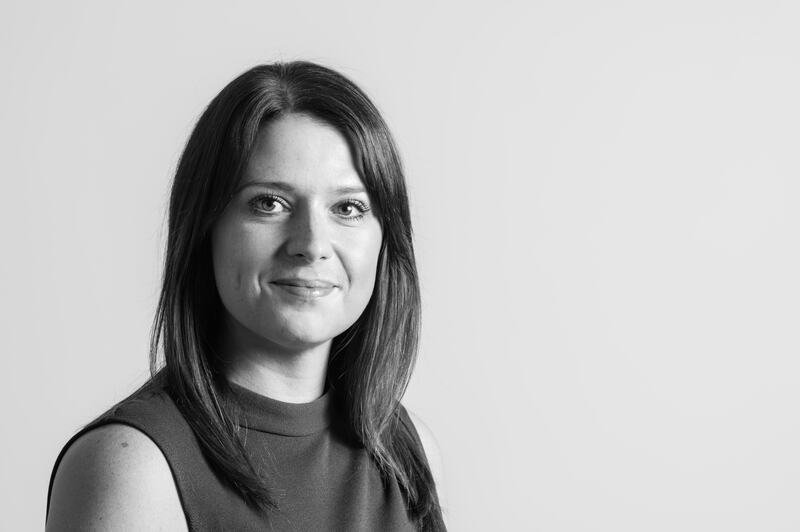 Nicola studied Law with French at Sheffield University and qualified in 2006 with DLA Piper. 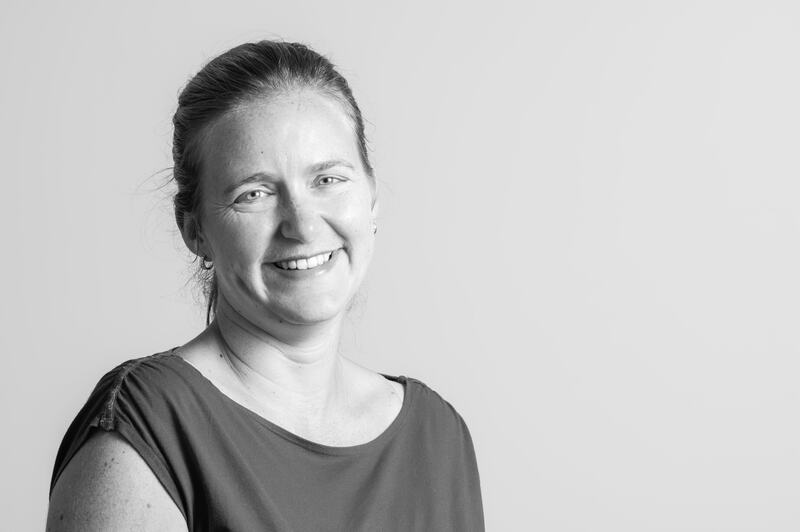 After 6 years in their commercial property department, she worked for a local authority in their property department and has recently spent 3 years in a risk management role at an international law firm. She lives in Sheffield with her husband and two children. In her spare time, she enjoys exercising and holidays. Penny worked for the NHS for 12 years, before studying for her Masters Degree in Law and Legal Practice Course at Sheffield University and qualifying as a Solicitor in 2013. She joined Rosalind Watchorn in 2016 after working for another South Yorkshire based law firm. At Rosalind Watchorn Penny deals with residential property. In her spare time Penny enjoys travelling, theatre and spending time with her family and dog Fudge! Vincent has a plethora of experience in property matters in Sheffield, his last position being in a Senior Solicitor role, heading the Commercial Property Department at a well know Sheffield law firm. Vincent dealts with Residential and Commercial property work and specialises in complex matters. 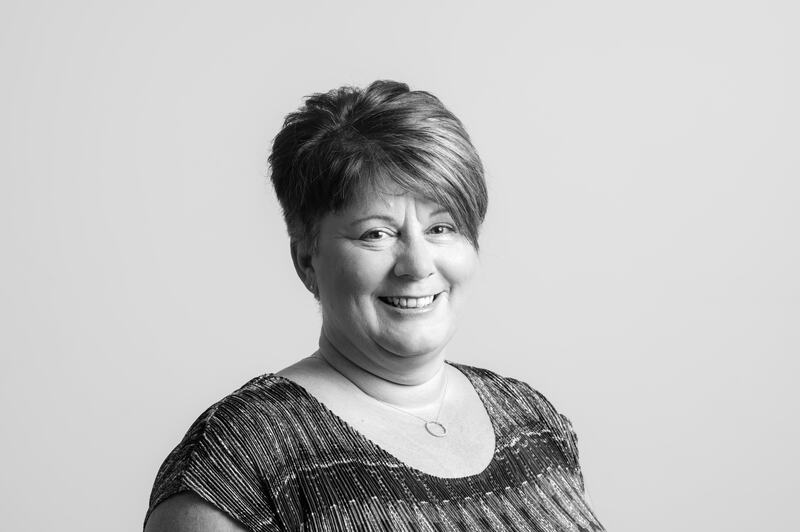 Roberta (aka Bobby) joined our Property Department as a Conveyancing Assistant/Secretary, having gained experience assisting and supporting fee earners within Residential and Commercial Property Departments at both regional and international law firms. Roberta is married and enjoys spending time at home with her husband and pets and is also an avid gardener. Laura joined our firm in 2016 having gained experience assisting and supporting fee earners at various City firms. At Rosalind Watchorn Laura offers invaluable support and assistance to Nicola, Penny and Vincent in the Conveyancing department. 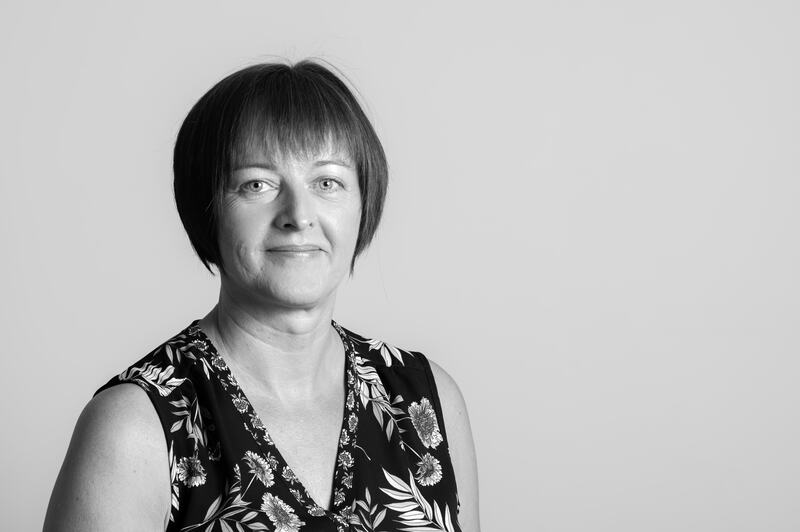 Alison has worked in a variety of roles, more recently working for HSBC for 7 years, Blundells for 7 years before working with a local law firm as a Conveyancing Secretary for 4 years. She lives locally with her husband and enjoys travel and running her small Reflexology and Reiki business from home a few days a week. Sarah is a Probate Paralegal at this practice and joined us in 2007, having had 8 years experience at HSBC Probate Department, Sheffield. Previously she had her own sales and secretarial business in Bedfordshire and had involvement with publicity and training for CRUSE. She is married with 2 adult children. 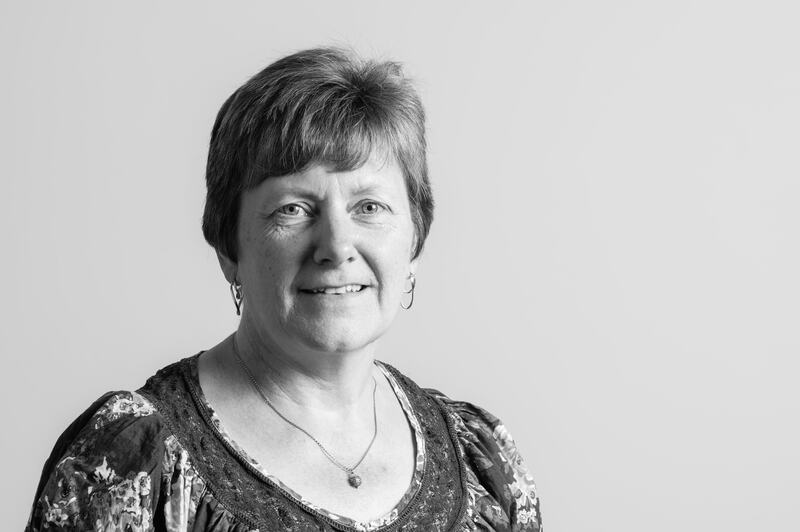 After many years working within the technical team at HSBC’s Probate Department dealing with complex estates Susan joined our Probate Team in 2014. At Rosalind Watchorn Susan works alongside Sarah. Susan is a fully qualified member of the Society of Trust and Estate Practitioners (STEP). Having studied for her law degree and legal practice course at Sheffield University, Annie qualified as a solicitor in 2006. She joined our firm as a solicitor in our Private Client Department in 2008 and deals with Wills, Tax Planning, Lasting Power of Attorney and Court of Protection matters, as well as giving advice to elderly clients on issues affecting them. She is a member of the Society of Trust and Estate Practitioners (STEP) winning an award in 2009 for the best Trusts examination paper in the country. 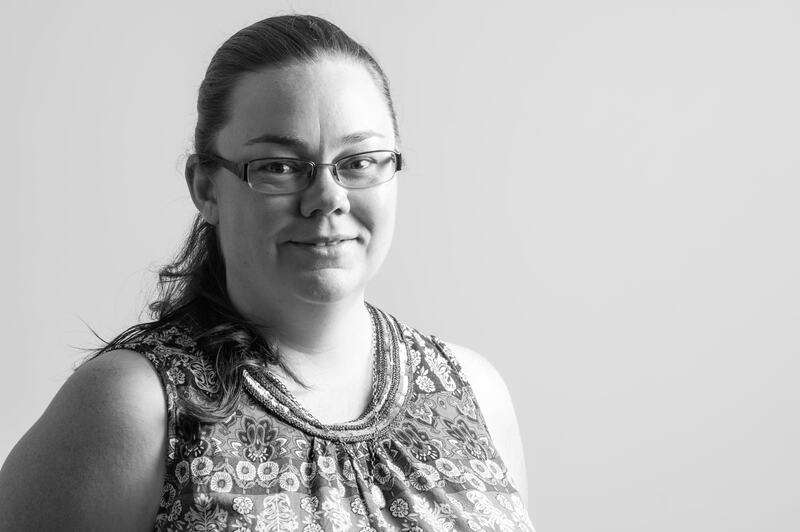 After having studied for a degree in Law with Criminology at Keele University and the Legal Practice Course at the College of Law in York, Colleen qualified as a Solicitor in 2011. She worked in the Private Client department of a regional city centre law firm in Sheffield before joining Rosalind Watchorn Solicitors in 2018. 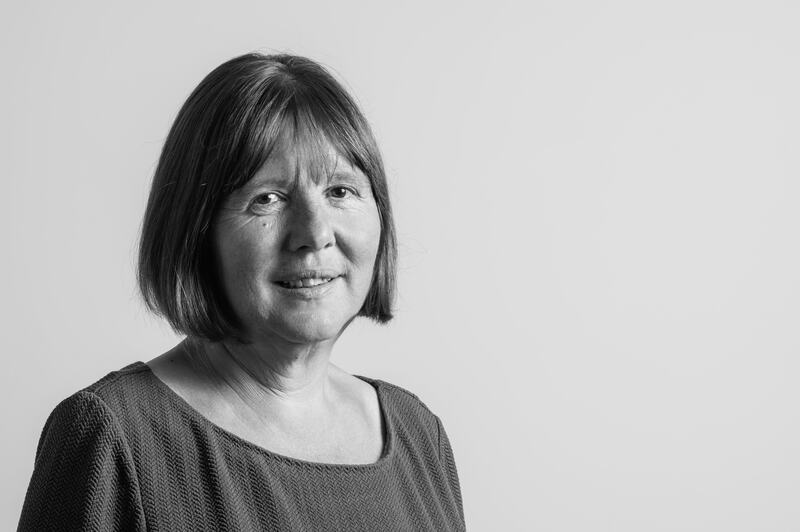 Colleen deals with all aspects of Wills, Probate and Trusts, and is a member of the Society of Trust and Estate Practitioners (STEP). 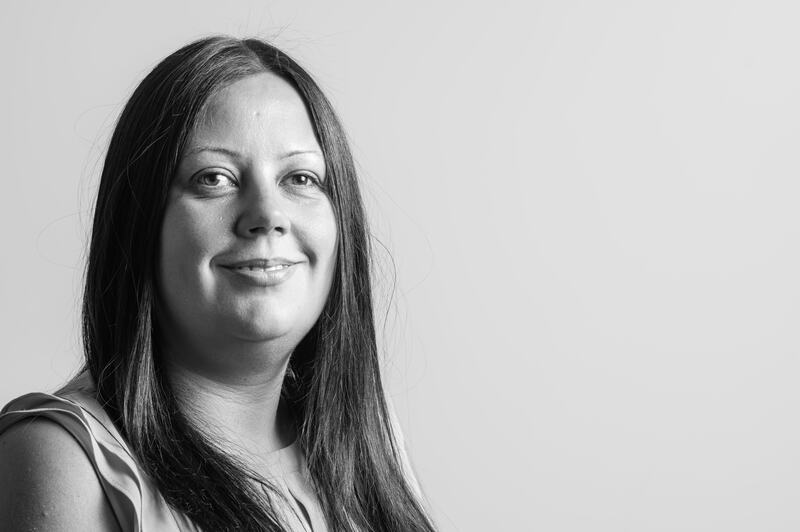 Zena joined our Private Client team in 2014, bringing with her a wealth of experience. At our firm Zena deals with Wills and Powers of Attorney. She started her legal career working for a well known firm of solicitors in Sheffield before then establishing and running her own will writing business. Zena lives in Sheffield and has 3 children. Kate has been with Rosalind Watchorn since 2015. Having read Law at Sheffield Hallam University she is now working towards her ILEX qualification to become a Legal Executive and assists with all aspects of work in our Private Client Department. Kate lives in Matlock with her partner Rob and enjoys walking and spending time with her family and dog Callie. 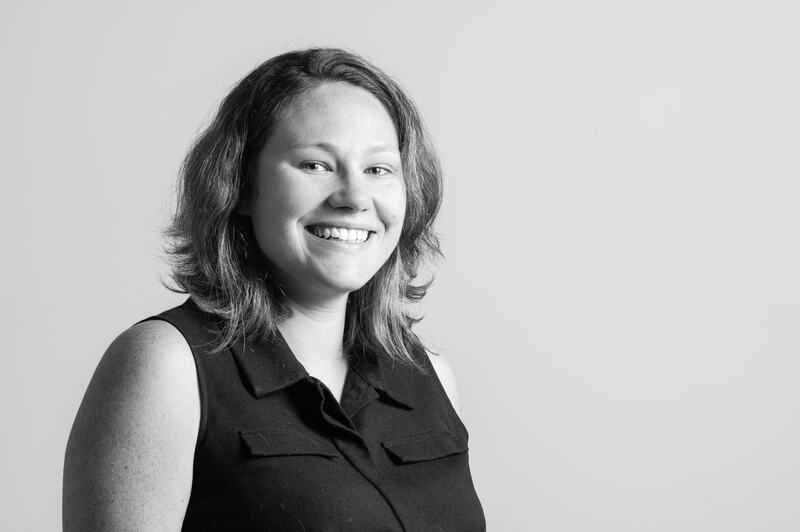 Amy joined the firm in 2017 and offers support and assistance to the team in our Private Client Department. 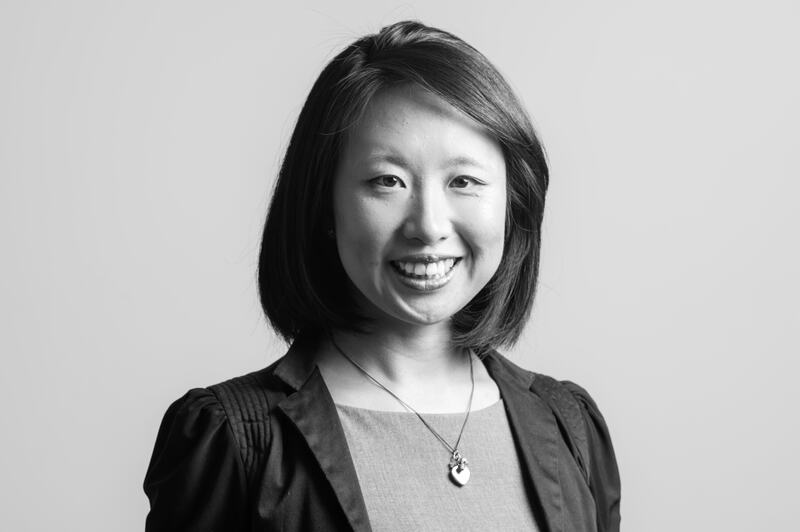 With over 9 years of experience in the legal profession Amy has predominantly dealt with clients within the Private Client area of law. She has gained her experience within a City firm dealing with general queries concerning Wills and LPAs. Amy has recently married her long term partner Tom and is enjoying making plans for their future. 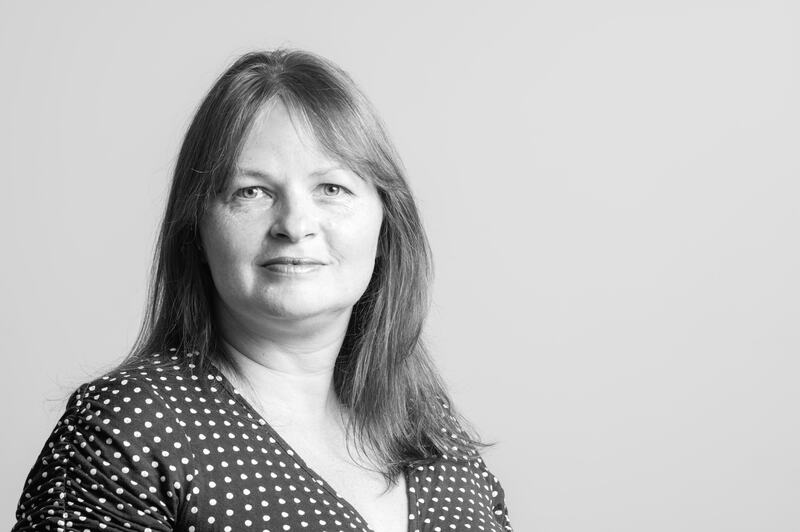 Jo has worked within a legal environment since around 1993, working up from Office Assistant to a CILEx qualified Paralegal specialising for many years in Family Law. 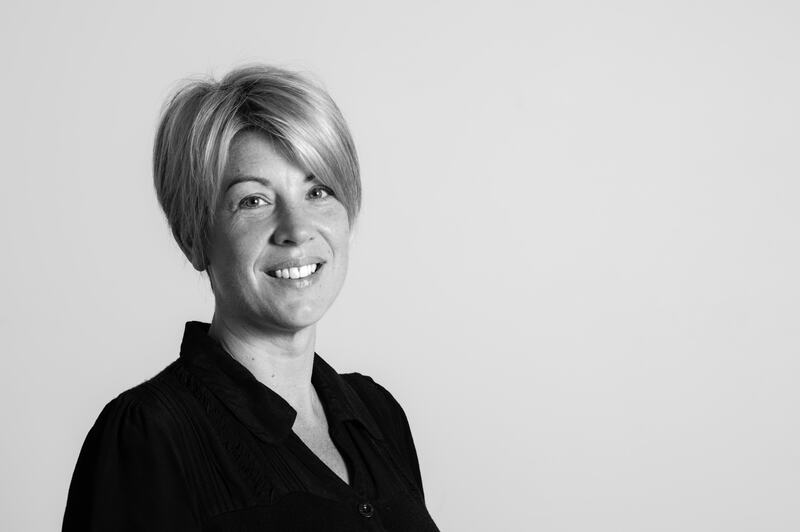 In April 2013 Jo had a change of career, coming away from fee earning and into legal recruitment where she assisted many law firms within Sheffield and the surrounding areas in the successful recruitment of legal candidates from admin to Senior Solicitors and Partners. Jo joined us in October 2016 as Office Manager to assist the firm’s smooth running to include HR, Procurement and assisting with the continuing Lexcel accreditation at Rosalind Watchorn Solicitors. Jo enjoys walking and anything to do with food and drink! Kerri worked in the Banking sector for 27 years before joining our team as our receptionist in October 2017 and she is part of the warm and friendly welcome you can expect when you call or visit Rosalind Watchorn Solicitors. Kerri has a daughter and lives in Sheffield. She has been involved with Girl guiding Sheffield for many years and when not at work, can usually be found messing about with campfires and food! Having completed her A levels in History, Home Economics and Film Studies, Eleanor joined us in July 2018. 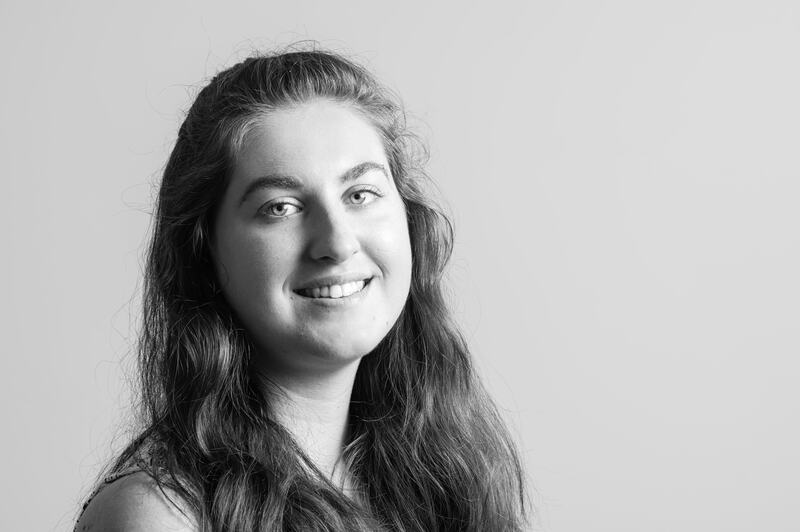 Eleanor is working towards a qualifications in Business Administration, having gained some experience already within a family owned business, filing documents, inputting data, taking telephone enquiries and arranging meetings. 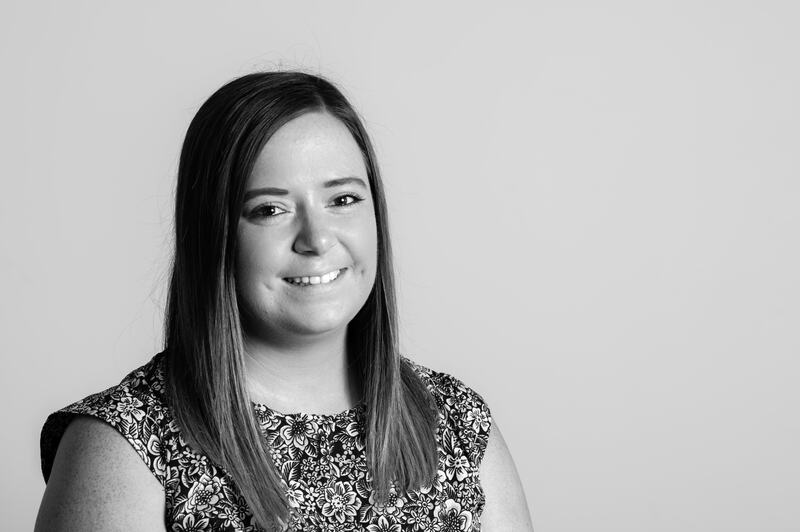 Now in a support role, Eleanor is assisting our receptionist and senior administrator and also our Conveyancing team. Eleanor has many interests including cooking, taekwondo, football and ice hockey and relaxes by reading and listening to music. Elina joined us in July 2018 after completing her A-levels in English Language, Law and Criminology at Chesterfield College. 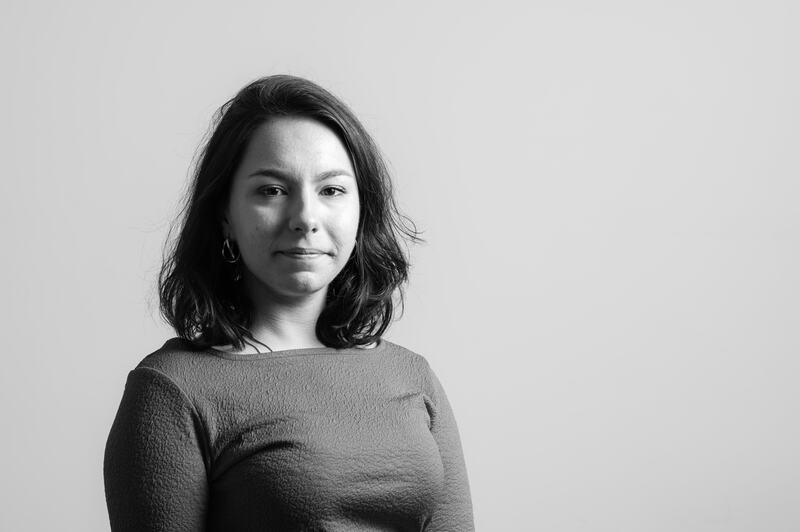 Striving to become a lawyer, Elina is now working towards her CILEx qualifications while completing a Legal Admin Apprenticeship, supporting our Private Client department, assisting fee earners and other staff members with admin duties to enable the smooth progression of client matters. 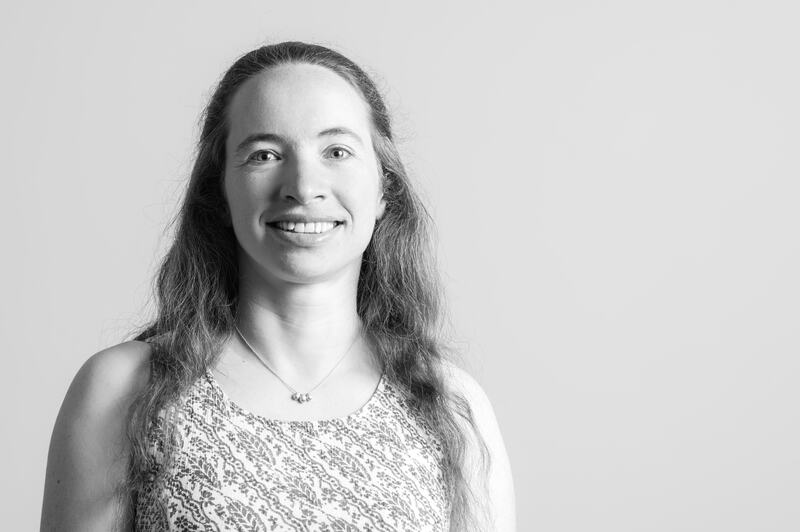 Elina relocated from Sait, Petersburg, Russia in 2016 and in her free time Elina enjoys travelling around the country and exploring new places with her partner and her family.